Undeniably, moving from small town to big city like Manhattan is really an exciting moment for an individual. But, shifting home from the current location to a new place is not a child’s play. Though you put all your true efforts while relocating, you still have a fear of damaging all your essential things be it crockery set or furniture. In order to get your belongings moved in the exact location with utmost safety, making a decision to choose a professional moving company would the best. The major benefit of hiring a trusted moving company is the “Ease of Task”. Yes, you no longer have to carry huge and heavy belongings as the company provides you with a professional team. They will help you from start to finish. In fact, they will transport all your things to the destination with utmost safety. By approaching a right relocation service provider, you will be able to “Save Your Lots of Time”. Being a professional moving company, they utilize the latest moving techniques. This will help you save your precious time and also make the shifting process stress free. Yes, you need not bother about the charges anymore! There are so many trusted companies offering the best of their packing and moving services at the “Lowest Price Possible”. All you need to do some research prior to considering any such service provider. 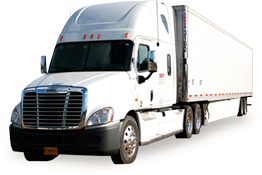 Therefore, if you are in the search of a well-recognized company offering Moving services in Manhattan or nearby location, then you can trust on Movage, Inc. Here you can get the best packing and moving services from experienced professionals that too at the best charges. 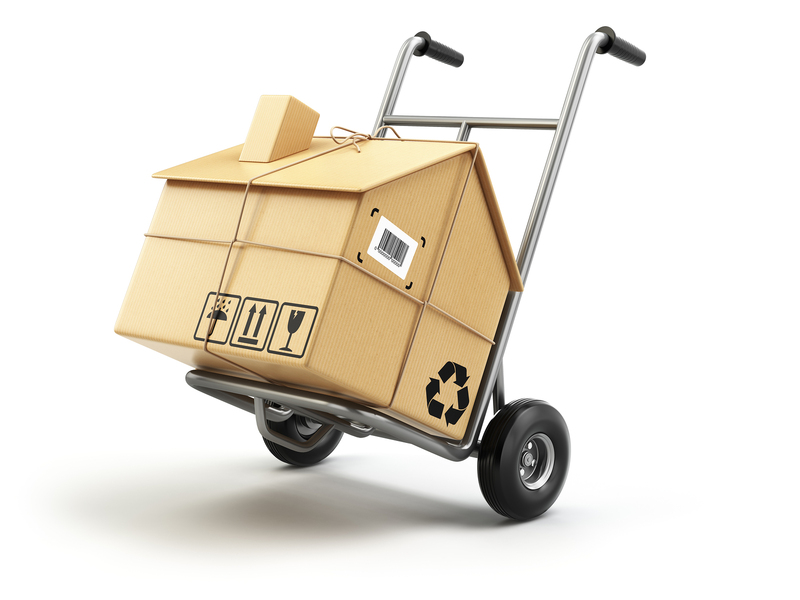 Feel free to contact them for availing excellent packing and moving services!